Home West Indies president Dave Cameron West Indies president calls for slow over rate policy. West Indies president calls for slow over rate policy. The International Cricket Council should modify its policy for slow over rates, Cricket West Indies president Dave Cameron said on Tuesday. Speaking in the wake of the suspension of captain Jason Holder from the third test against England starting in St. Lucia on Saturday, Cameron questioned whether the player’s absence was good for cricket. Holder is the number one ranked all-rounder in the world. 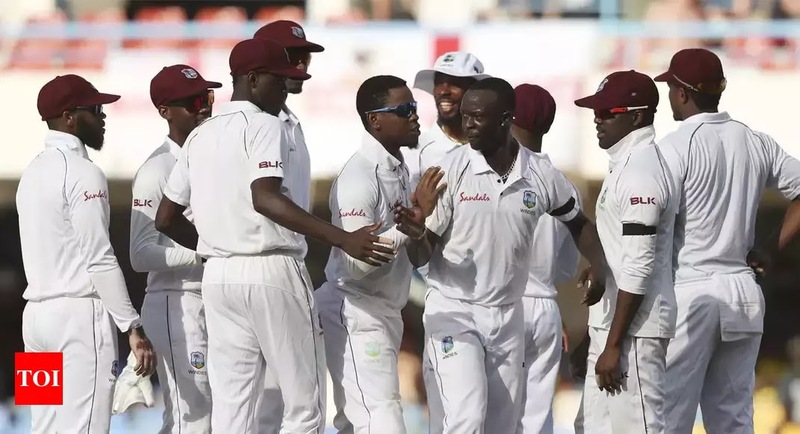 West Indies won the second test by 10 wickets in less than three days, for an unassailable 2-0 series lead, but Holder’s subsequent suspension dampened the celebratory mood. We will, of course, abide by the ICC ruling, but we have to wonder if such punitive action at a pivotal stage of the series is good for cricket, Cameron said in a statement. What a shame if the series is remembered not for the sparkling play of the reinvigorated West Indies players but for a crippling decision made by a rule that ought to be modified. Cameron did not specify exactly what modification he favoured, and he is not arguing the letter of the law. Holder was suspended because he was deemed responsible for West Indies slow over rate. The team was two overs short of its required minimum target for the match. It is the second time Holder has been suspended. Critics argue that forcing the team’s captain to sit out is exactly what test cricket does not need in its struggle to stay relevant in the Caribbean. The first two tests in Barbados and Antigua were both well attended, but the majority of the crowd were supporting England, not the home team. The minimum required over rate in tests is 15 per hour, though the number can be modified by the match referee to account for extenuating circumstances.